Today, we bring you a major round-up of the best 35 Flickr Groups to find all kinds of designs, either from major newspapers and magazine, personal portfolios or vintage maps and graphics. Some of those are much more active than others, and it’s pretty obvious you’ll find that many of the submissions are repeated in several Groups – that means that some users are, naturally, more concerned that others in showing off their work. Coen brothers on Flickr - Photo Sharing! 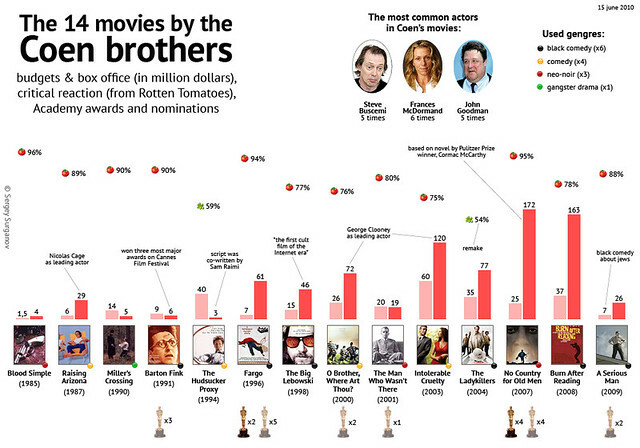 Infographic about Coen brothers movies. Pictures of informational graphics in public places. Not just bus routes and the like, but ambitious, interesting visual communication, whether amateur or professional. Please note location in your caption. Como usamos nosso Tempo on Flickr - Photo Sharing! Screen2 on Flickr - Photo Sharing! InfoGraphics designed by 2nd year Com Design students in response to one of four themes: Waste, Extinction, Energy or Crime. Data was supplied for students to analyse, select, visualise - with added components of interaction and/or animation. 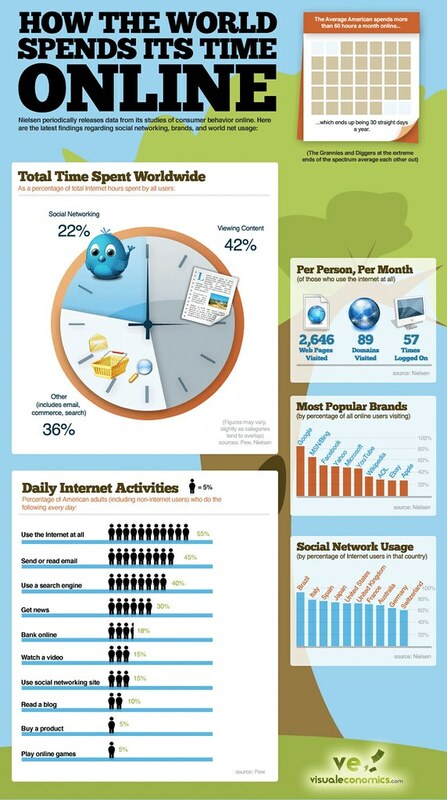 This photo pool is a collection of representative images of these InfoGraphics. This bag collects several freelance technical illustrator's creations, their Flickr profile pages, and links about freelance technical illustration jobs. 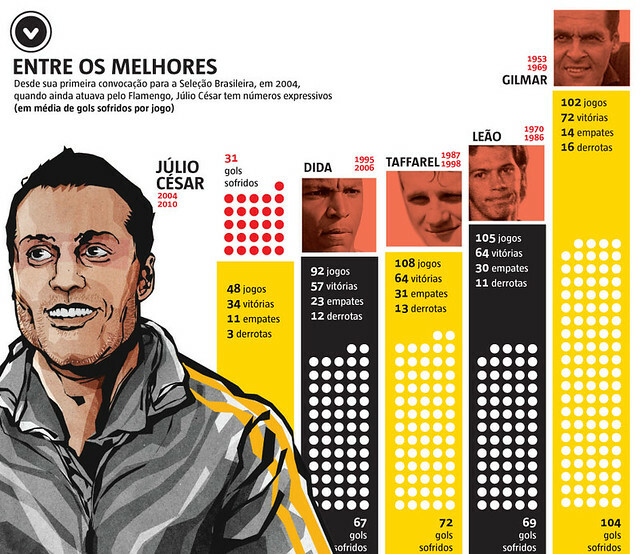 A collection of best designed infographics around the web. Coca-Cola has a lot of fans around the World. They take many photos and share their enjoy moment on Coke. This bag links to some tools and webpage to help you view the World's best photos of Coke quickly.